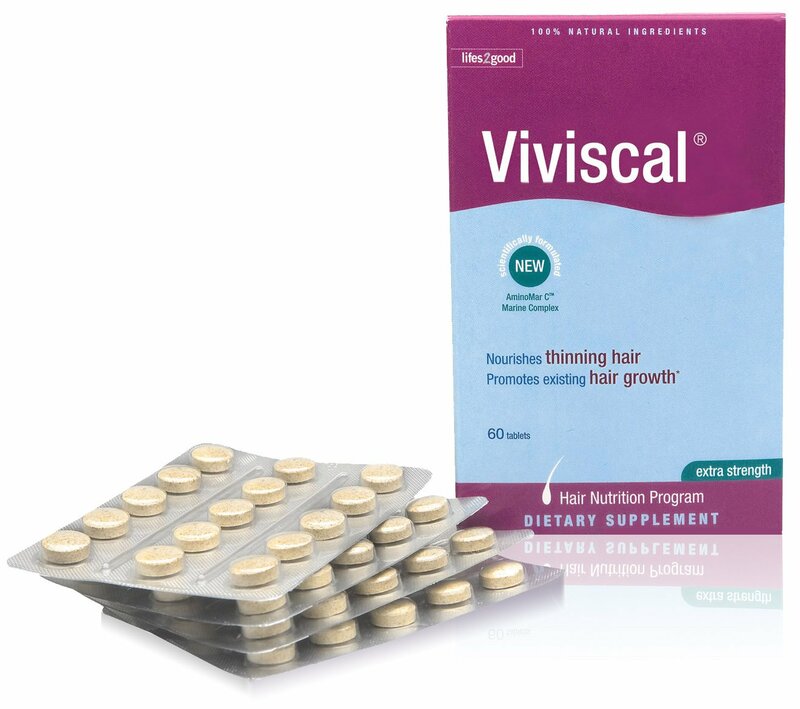 There are many people out there that are suffering from hair loss and are looking for ways to treat their hair loss. This isn’t a surprise because there are somethings out there that do prevent hair loss that may cause some pretty nasty side effects. That is where DHT blockers come in. 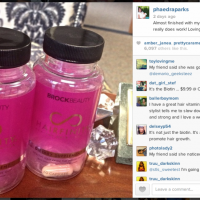 Many people ask how they work and if they are as good as Propecia. 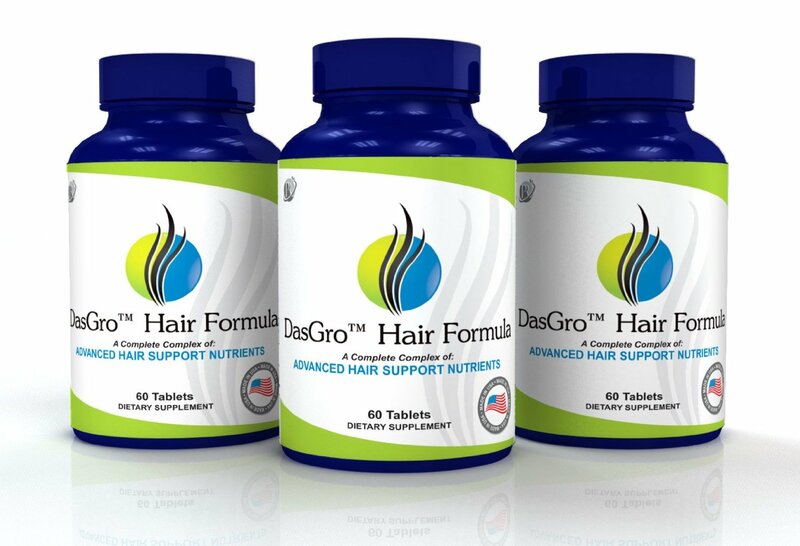 We will cover all this as well as provide you with some of the best DHT blockers that will help you with your hair loss. The biggest enemy in the fight against hair loss is DHT or Dihydrotestosterone. 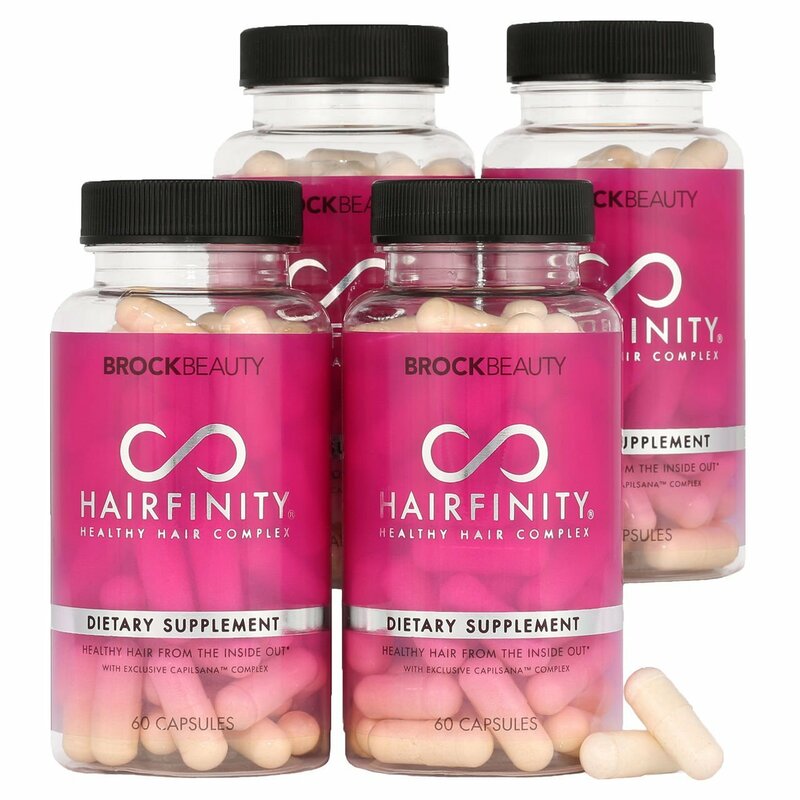 This is going to play a main part in your hair loss, so you will need to have DHT blockers in your arsenal. When your testosterone is converted to DHT, your hormone interactions will shape your overall progress with your balding as well as play a part in benign enlarged prostate and in some instances prostate cancer. 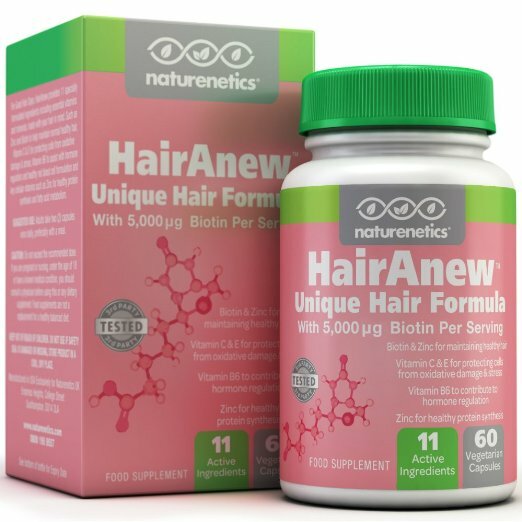 There are a lot of shampoos, vitamins, hair loss pills, that are sold that have a lot of wild claims about how effective their item is in stopping the conversion to DHT. The evidence that they have is not much and it is still up to you to deal with the trial and error. If you are wanting to keep your hair in shape, then stopping DHT is important. You can stop, slow down, or reverse hair loss by following a regimen that will attack DHT from all sides. DHT will continue to bind your hair follicle receptors until your hair gets finer, thinner, and eventually it will fall out. When the hair starts to get fine, then you know that your hair follicle is coming to the end of its life. 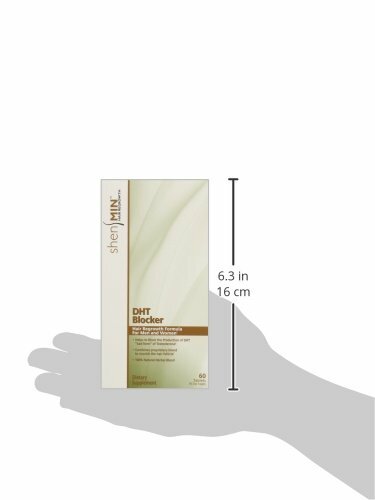 Dormant hair follicles that were damaged by DHT won’t produce hair. It is harder to get dead hair follicles to produce hair than it is to reinvigorate the hair follicles that is still producing thin hair. It is almost like preventative maintenance. If you do the little things along the way, you will have a full head of hair later in life. If you just ignore it, then you will have to pay in the long run for a hair transplant. There are a lot of herbs that act as a way to defend your hair against DHT. They may work with your body in different ways. Many of these herbs and substances can be found and mass produced for low costs. You should note that some of the remedies will not have a lot of data about hair loss interactions, but there could be data about prostate condition relief. Because prostate conditions and hair loss share some of the same characteristics, a remedy that cures prostate conditions will have a better chance at effecting your hair loss process than one that doesn’t. The products that are listed below are considered potent DHT blocker formulas. There are a lot of hair loss products that will make a bunch of ridiculous claims and even use false advertising. The biggest thing that you want to look for is the ingredient list. Make sure it contains a form of Pumpkin seed oil or Saw palmetto, how much of each ingredient, and the quality of the manufacturer. The quality is going to be hard to gauge, which why we included products that are from quality manufacturers. This particular DHT blocker is made by Natrol. NuHair is safe for men and women. The product contains a special blend that blocks DHT. 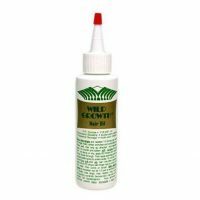 The ingredients include pumpkin oil extract, saw palmetto extract, soy phytosterol complex and more. These herbs are at the top for being DHT blocking ingredients. It also includes he shouwu extract, zinc and other soy extracts as well. 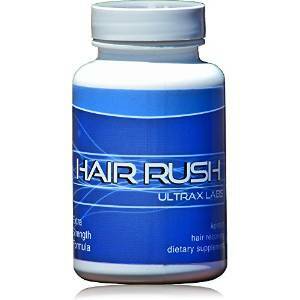 This is a company that offers a lot of different hair loss products. Many of them use saw palmetto. The system is worth trying if you are trying to keep things natural. The vitamin isn’t bad, but you can do better as the ingredients aren’t as strong as other options that are out there. The shampoo actually contains more ingredients to prevent hair loss. They sell a 3 step system bundle and they are to be used before, during, and after the shower. They will make the scalp tingle. Their products contain a unique nerve sedative and antiseptic. It also contains oat seed extract, chamomile, and others. They do have 2 different systems. They have volumizing and the growth stimulant systems. Each will have 3 products to use. It will contain the shampoo and 2 scalp treatments. The volumizing system is aimed more for people who are just starting to have thinning hair during early stages of hair loss. 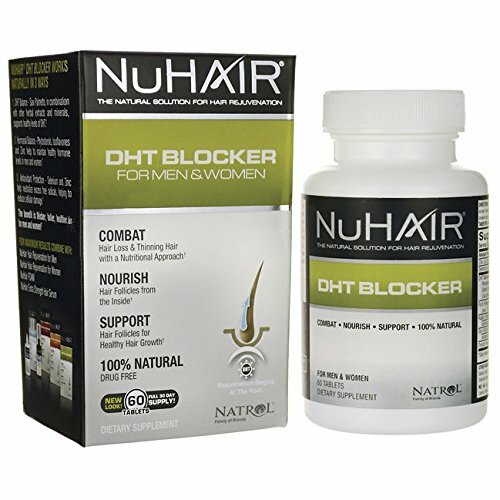 This particular DHT blocker has a lot of the same ingredients of NuHair. It is a pretty potent blend and if you are looking for a great approach and trying a natural product, then this one is the way to go. It is similar to the NuHair pills and it includes pumpkin seed extract, he shouwu, saw palmetto and phytosterol complex but it also includes beta sitosterol and quercetin in its vitamin blend. 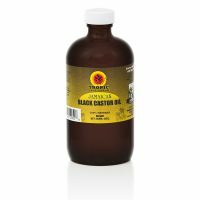 The beta sitosterol is known to really increase the effectiveness of preventing hair loss when used with saw palmetto.